There are many different ways to use cards in the classroom. You can find the descriptions of three games below. After that, there are different sets of cards to practise different pronunciation features. The cards can be used in any of the three ways described below, or maybe you have your own ideas. Tip: Print the cards on a dark coloured paper so that players can’t see the writing through the paper. This is a very simple game that many learn to play as children. Divide the cards evenly among the numbers of players. One by one the players put down a card facing up in the pile. If two of the words match, the first player to put their hand on top of the cards and say SNAP! wins the pile of cards. The object of the game is to win all of the cards. This can be played with cards aimed at practising stress patterns, individual sounds, consonant clusters, vowel length, linking sounds and more. 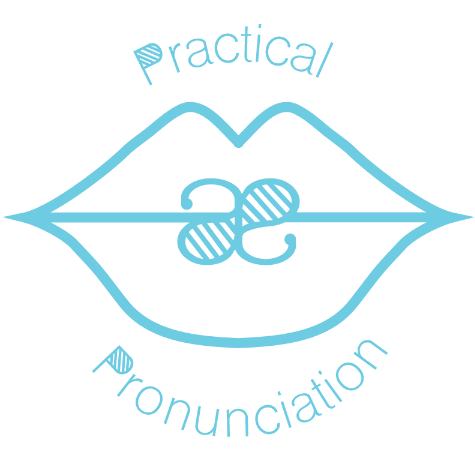 This is another very simple game that can be used to practise recognising many different pronunciation features. Shuffle the cards and scatter them upside-down on the desk. Players take turns to pick up two cards. If the cards match, they keep the pair, if they don’t match, they turn the cards upside-down again. The object is to win as many pairs as you can. This is similar to pairs in a way, but with a twist! You need at least 3 players for this game. Shuffle the cards and remove one from the pack. Deal out the cards evenly to each player. The players look at the cards and see if they have any pairs. If they do, they remove them and put them face-down on the desk. Next, they hold up their cards to the player to their left, with the back facing the other player so that they can’t see the words on the cards. The other player has to see if they can make a new pair with that card. If they can, they remove it and place it with their other pairs. If they can’t, they turn to the person on their left who has to choose a card. If that player can make a pair, they place it in their pile and then turn to the player on their left and hold up their cards. The object of the game is to make pairs and get rid of your cards. As one card was removed at the beginning, one person will be left with only one card that doesn’t have a match. This person is the loser!